Come to Just Coffee to talk about it. 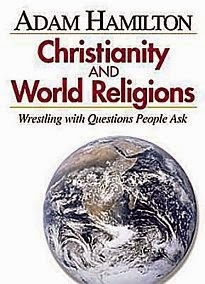 Join us for a study on Christianity and World Religions by Adam Hamilton. All are welcome! We meet in the Fellowship Hall during Sunday School. As we discussed, multitasking "is more accurately described as task-switching since our brains are built to focus only on one task at a time. Rather than multitasking, we are really just moving from one task to another quickly." Journalist Christine Rosen argues in an article in The New Atlantis that "people who have achieved great things often credit for their success a finely honed skill for paying attention." Genesis 1:1 - 2:25 - God is intentional and focused in his work and finds great joy in his accomplishments. Invite participants to read the verse silently, take a deep breath, and spend one minute in silence. Erase the last word so it reads, "Be still and know that I am," and read the verse in silence. Repeat the breath and silence. 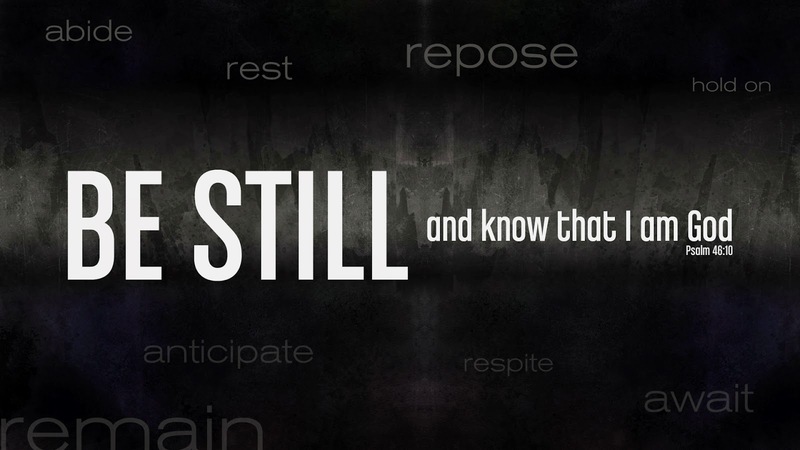 Erase the last words so it reads, "Be still, and know." Repeat the breath and silence. Erase the last words so it reads, "Be still." Repeat the breath and silence. Erase the last word so it reads "Be." Invite participants to close their eyes and focus on any part of this verse. Spend 2-5 minutes in silence. God wants us to to pray to him. Paul exhorts us to "pray without ceasing." Although there are any number of ways to pray, the important thing is just to do it. One of those ways is known as the "Breath Prayer." It is a short petition which is repeated in an intake of air and an output of air, like inhaling and exhaling. e) When ready, pray in your breathing rhythm. Exhale: "Have mercy on me"
Pause: "O Lord my (our) God"
Exhale: "for I (we) rely on you"
Pause: "who takes away the sin of the world"
Exhale: "have mercy on me (us)"
Early in the summer, several of us thought that Tyler's suggestion of FaithLinks sounded great. They are electronic lessons based on CURRENT events available for download (about $10 each). "Freedom in our country means that many people will express ideas and positions that are very different from ours, especially in the political arena. How does Christian faith guide us through our differences? How do we pray for leaders when we disagree with them?" "Human beings have differing and often strong opinions and ideas about a variety of topics. Such differences can lead to conflicts, stalemates, and broken relationships. How can Christians respect different points of view and use them in creative ways for the good of all?" "Many people who live a fast-paced lifestyle value multitasking. 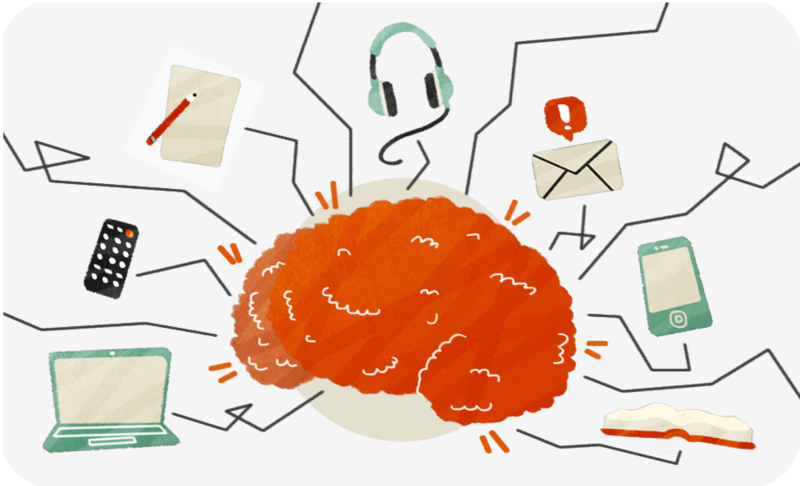 What is multitasking, and is it beneficial? What does the Christian faith teach us about paying attention?" 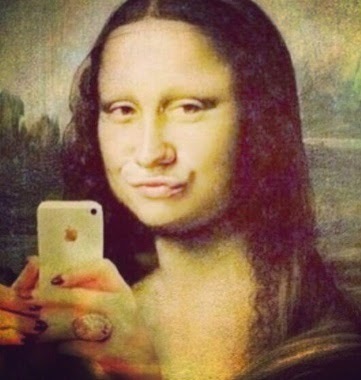 Selfies was the word of the year for 2013, according to Oxford Dictionaries. What is a selfie, and what does this phenomenon say about our culture and our self-image in the digital age? How does our faith influence the way we present ourselves? Situations in our daily lives can cause us to feel great anxiety. What is anxiety? 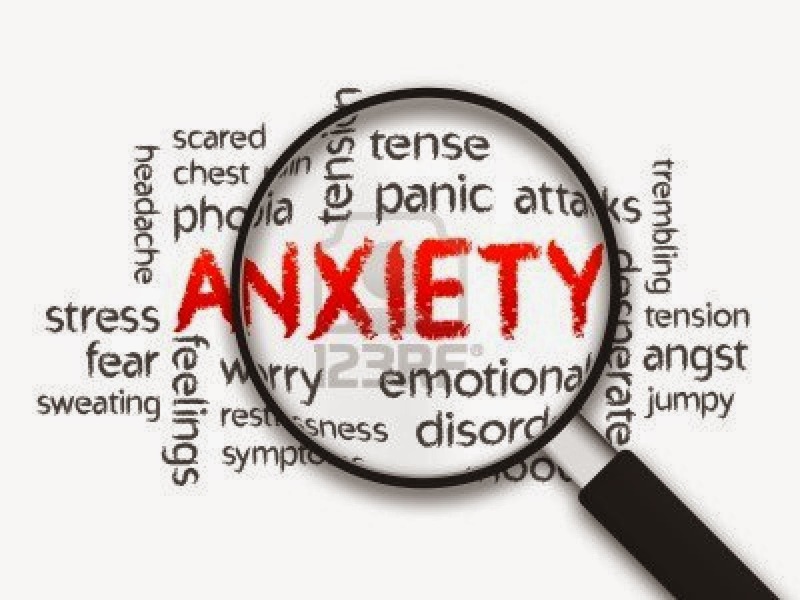 How does Christian faith help us when we feel anxious? 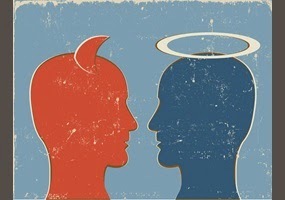 Christianity claims that good ultimately wins out over evil, but clearly evil does win some of the battles. How can Christians understand the nature of evil and how to combat it? 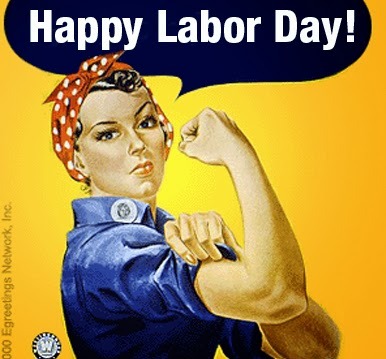 What's the point of Labor Day? What role does organized labor play in our economy? How does our daily work shape our identities? How can our Christian beliefs affect our workplaces? 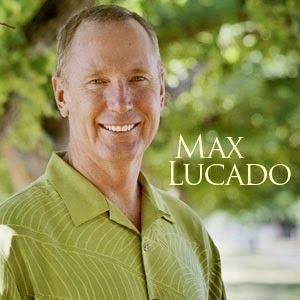 I think we all appreciated Max Lucado's mantra from the first session of You'll Get Through This! 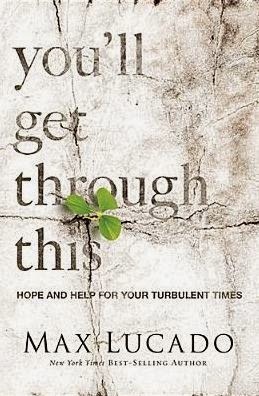 April 27 will begin our new book/DVD study, You'll Get Through This by Max Lucado. Here's information from the back of the book: "You fear you won't make it through. We all do. We fear that the depression will never lift, the yelling will never stop, the pain will never leave. In the pits, surrounded by steep walls and aching reminders, we wonder: Will this gray sky ever brighten? This load ever lighten? 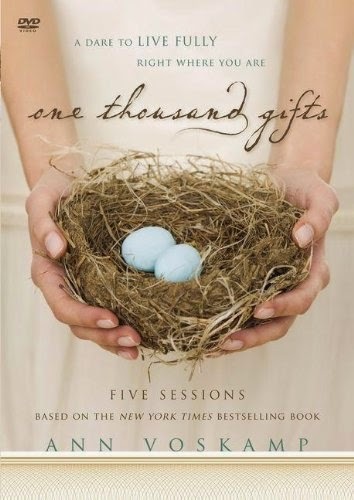 In this six-session small group Bible study, pastor and New York Times best-selling author, Max Lucado offers refreshing assurance. Max reminds participants God doesn't promise that getting through trials will be quick or painless. It wasn't for Joseph—tossed in a pit by his brothers, sold into slavery, wrongfully imprisoned, forgotten and dismissed. But his Old Testament story is in the Bible for this reason: to teach us to trust God to trump evil. With the compassion of a pastor, the heart of a storyteller, and the joy of one who has seen what God can do, Max explores the story of Joseph and the truth of Genesis 50:20. What Satan intends for evil, God redeems for good." Everyone is welcome to join us in the Fellowship Hall during Sunday School (9:45-10:45). We look forward to seeing you soon and learning in Christ together! April 27 will begin our new study, You'll Get Through This by Max Lucado.